Swansea City manager Graham Potter revealed that Leroy Fer wasn’t too keen on joining Aston Villa when the Midlands outfit came knocking on deadline day. Dean Smith tried to bring Fer to Villa Park at the end of January but had to end up settling for Tom Carroll on loan until the end of the season. Fer has been a regular at the heart of the midfield for Swansea, captaining the side for the majority of the season. The 29-year-old has an uncertain future, however, as he’s out of contract at the end of the campaign. 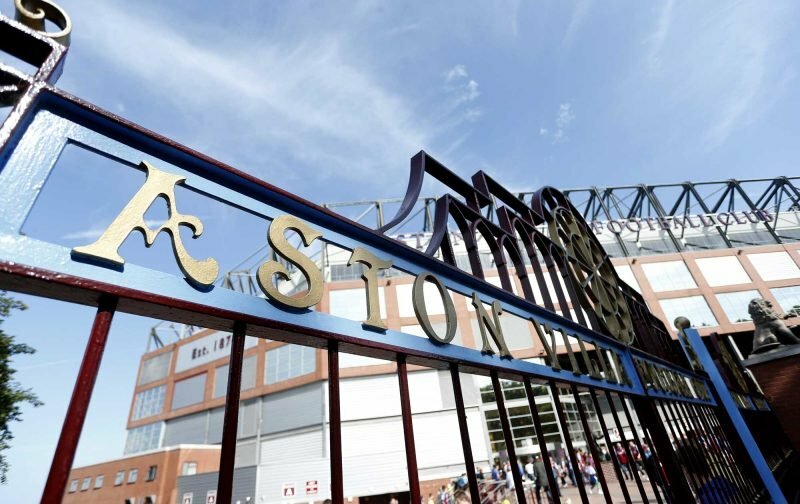 Villa tried to capitalise on the situation but saw their interest rebuffed. Potter told Wales Online that the aim for City is to tie Fer down to a long-term deal, saying: “We have started those conversations and we’ll see where it goes”. He also played down the idea that Fer was open to a move to Villa, adding: “I don’t think he ever really wanted to leave. Instead of Fer, his Swansea teammate Tom Carroll was brought in to Villa Park and could turn his loan deal permanent at the end of the season. Villa have a chance of signing Fer when his deal expires, however, so they shouldn’t give up on trying to bring him to the club. With Mile Jedinak, Glenn Whelan and Birkir Bjarnason likely to depart in July or August, it makes sense for Villa to be in the market for a new midfielder.